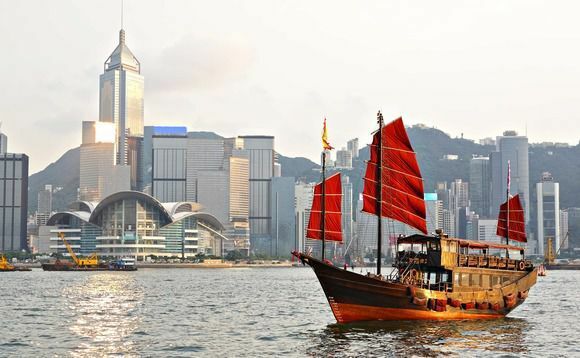 Ostrum Asset Management, an affiliate of Natixis Investment Managers, is opening a subsidiary in Hong Kong in a bid to expand its business in the Asia-Pacific region. The newly created subsidiary will provide investors with investment opportunities in the infrastructure real asset private debt space in Asia-Pacific, along with co-lending opportunities. This will be offered in partnership with Paris-based Natixis' Corporate & Investment Banking division. Ibrahima Kobar, chief investment officer and deputy chief executive officer, Ostrum Asset Management said, "Asia-Pacific alone is set to account for 60% of global infrastructure spending by 2025, including the One Belt, One Road program, which will require a hefty amount of financing. Hiring renowned experts into our teams in Asia-Pacific is key to helping us develop a fund range suited to our clients' needs over the months ahead." Fabrice Chemouny, head of Asia-Pacific for Natixis Investment Managers, added: "Real assets private debt is an excellent way to address investors' need for diversification while giving them the opportunity to finance the real economy. The asset class offers an attractive risk/return profile." Charles Regan has been appointed managing director, head of APAC infrastructure real assets private debt and Alistair Ho has been appointed managing director, head of co-lending for Asia-Pacific. Regan said: "Asia-Pacific includes the fastest growing economies in the world and Australia, which is the second largest project finance market in the world - all of which provides rising market for infrastructure debt. And infrastructure financing in Asia offers comparable risk to OECD investments. We have been investing in the region for more than 20 years and have experienced successful execution through multiple cycles." Real assets private debt is an excellent way to address investors’ need for diversification while giving them the opportunity to finance the real economy." Asia-Pacific is the world's largest market for investment opportunities.